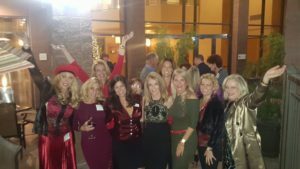 Network with phenomenal women (& men!) in a casual, cool & fun setting! 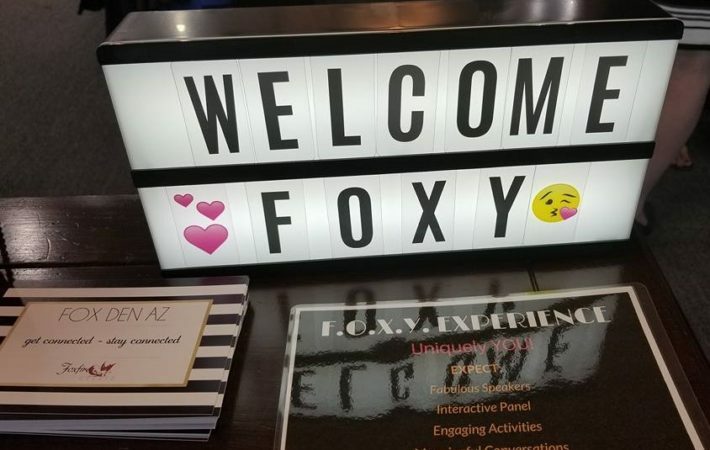 F.O.X.Y. 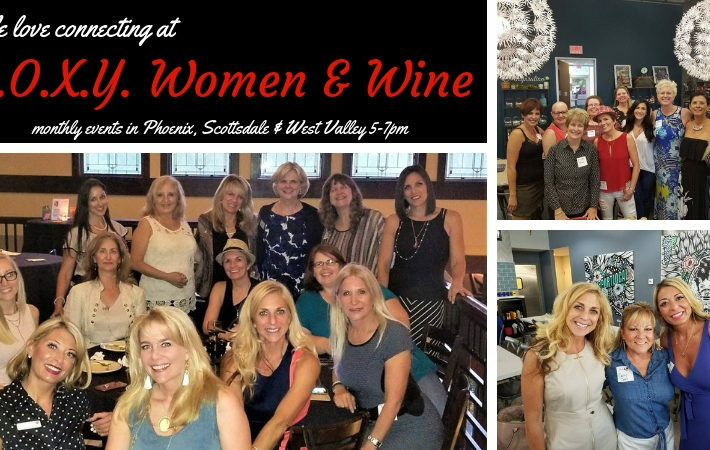 Women & Wine is a women’s group that meets monthly in Phoenix, Scottsdale and the West Valley. In December, we do things a bit differently and gather ALL 3 groups together at 1 BIG event + invite our spouse & male colleagues out for an evening of magical connections! Expect to laugh, have fun, ENJOY the festive time of year and make GREAT connections! F.O.X.Y. stands for the type of women we attract. 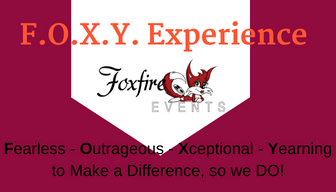 They are; Fearless, Outrageous, Xceptional, Yearning to make a Difference – so they DO! 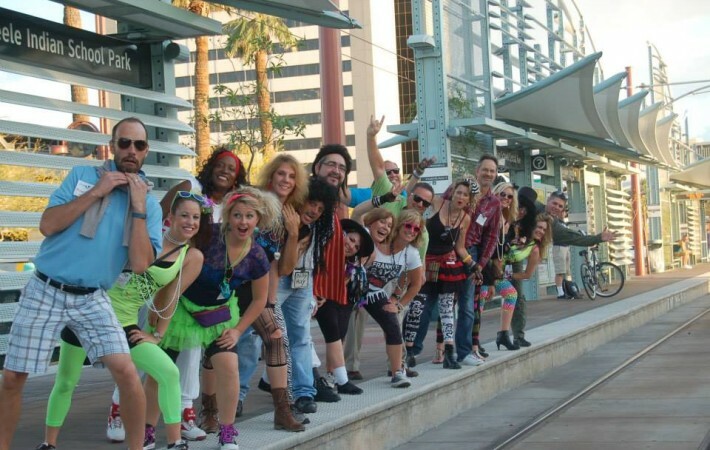 It’s an incredible group of welcoming professionals that you will enjoy interacting with! 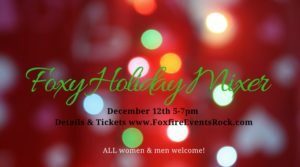 Tickets are $25 for guests, $20 for Fox Den AZ Members. Dress is casual holiday festive, wear layers as we will be in an indoor/outdoor space. The outdoor space is gorgeous with large fire pits around the pool (this IS Arizona after all!) and there are also heaters outdoors. Food & drink is on your own, although there will be a few complimentary light bites shared. They have a great happy hour menu to take advantage of, if you wish. Embassy Suites is a beautiful property conveniently located just east of the 51 freeway and south of Cactus Road in Phoenix. This is always a memorable and successful event so mark it on your calendar and get your tickets today! Feel free to invite anyone you like, all men & women (21yrs +) are welcome!! !